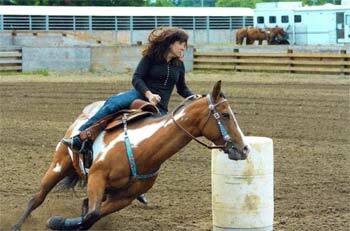 Dr. Sara Perkins graduated from the Washington State University College of Veterinary Medicine in 2000. 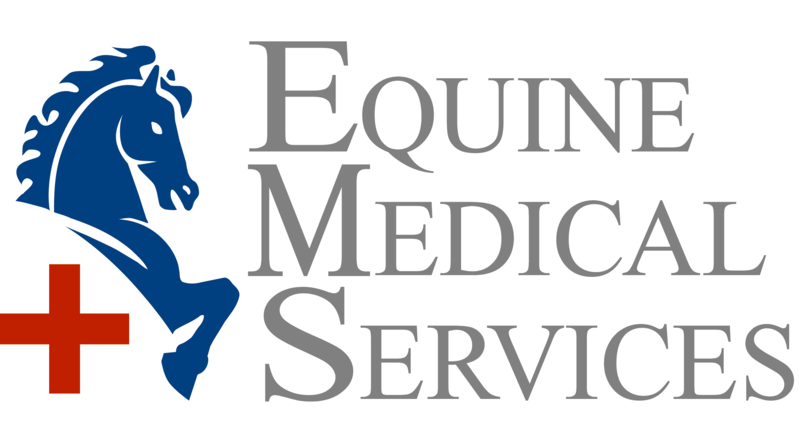 Dr. Perkins then interned at the highly esteemed Rood and Riddle Equine Hospital in Lexington, KY. She went on to the University of California at Davis to study and work with the equine internal medicine group. 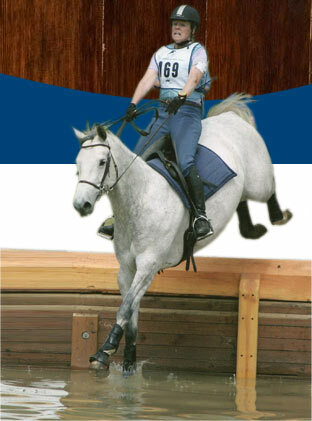 She started Equine Medical Services in 2003. Sara grew up riding show jumpers under the instruction of Terrie Hook who was a great influence in her life. She also rode the cutting horses that her father bred and competed on. Sara decided to become a vet after losing her first horse, Vandy. 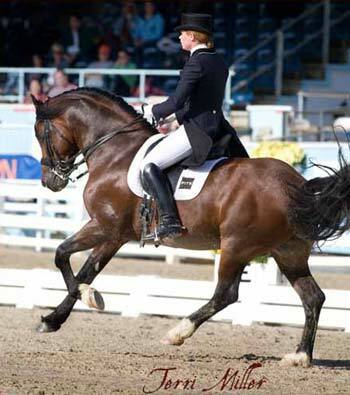 Her current riding interests include dressage, fox hunting, trail riding, and polo. She is the proud owner of a Lusitano Stallion, Lusitano mare and a growing string of polo ponies.